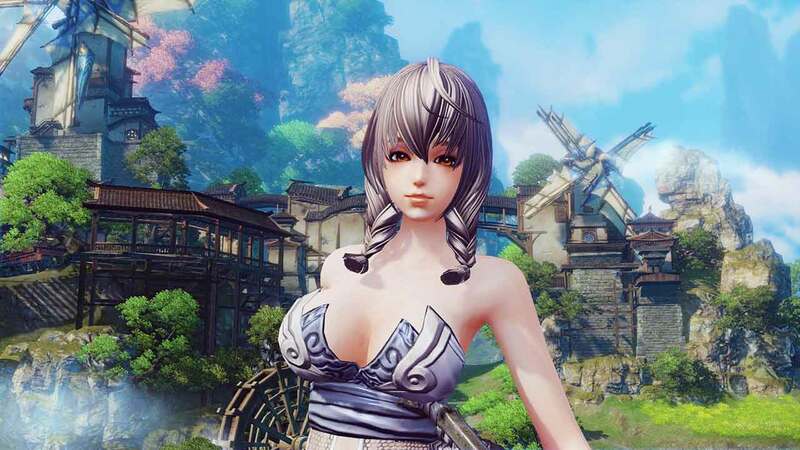 The long-awaited Closed Beta for Revelation Online will soon be upon us as publisher My.com and developer NetEase today announced that the first Closed Beta test is scheduled to begin on October 25th. The seamless world of the fantasy MMORPG will open its doors exclusively for those with beta keys or owners of the Founders Pack as the world of Nuanor promises a variety of unique and exciting MMO inspired features. Beginning October 25th and continuing through November 8th players will have a vast portion of the game available with story content progressing through to level 49. Other aspects of the game will also be available for testing including 3v3 training, ranked areas, 10v10 battlegrounds and a selection of the games most exciting dungeons with varying difficulty levels; Trial of the Four Kings, Darkfall, Deserted Shrine, and Misty Hollow.